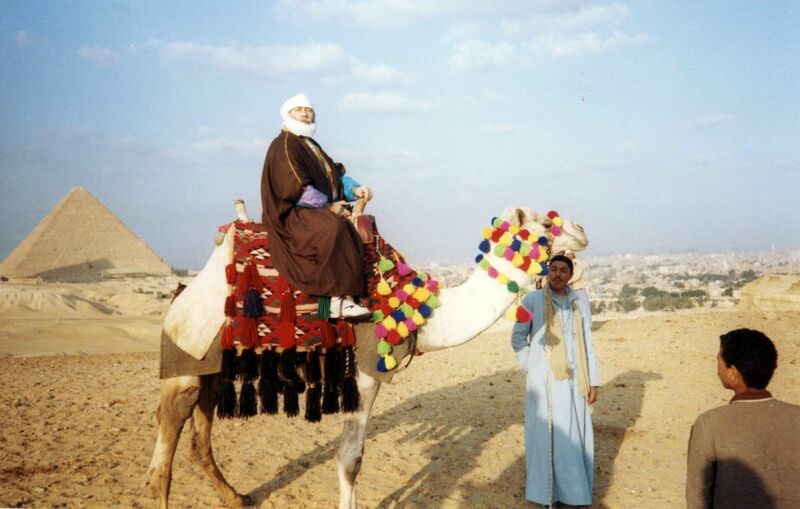 1 Gate Egypt – 7 A Camel Caravan! 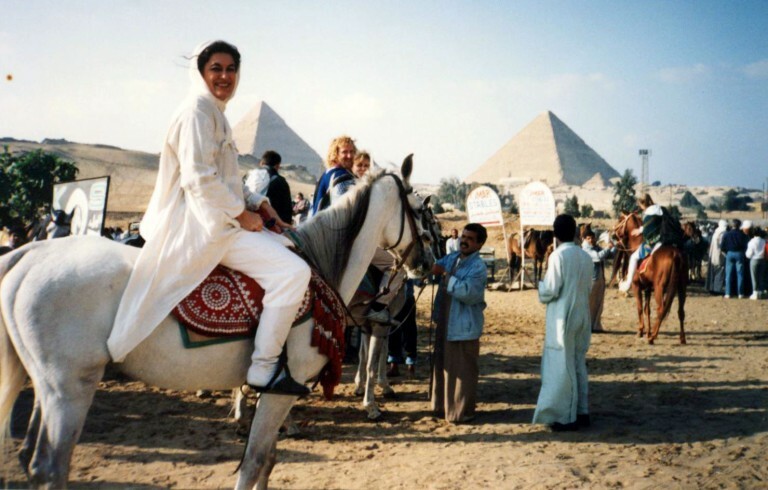 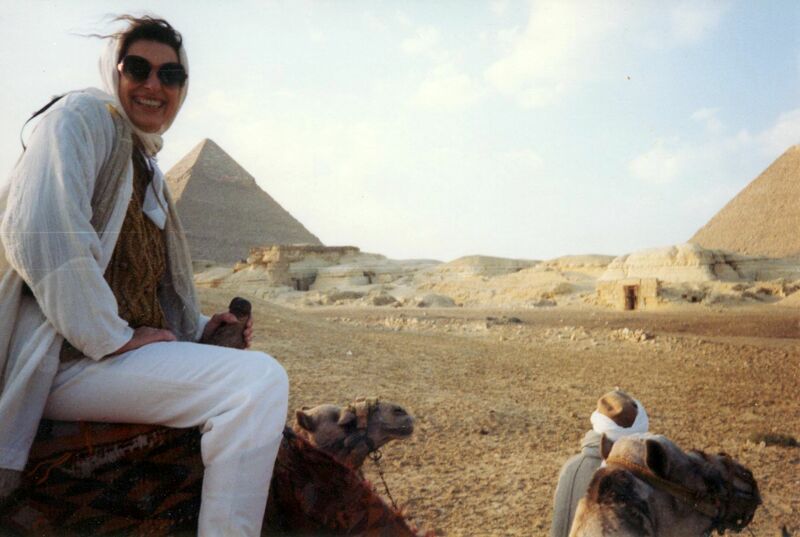 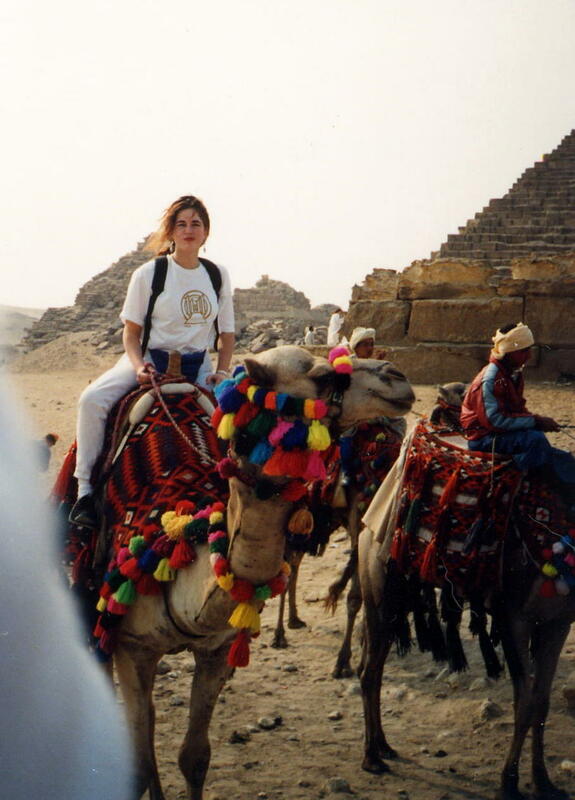 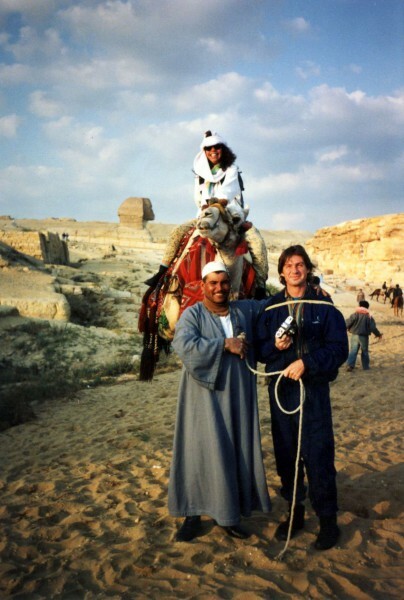 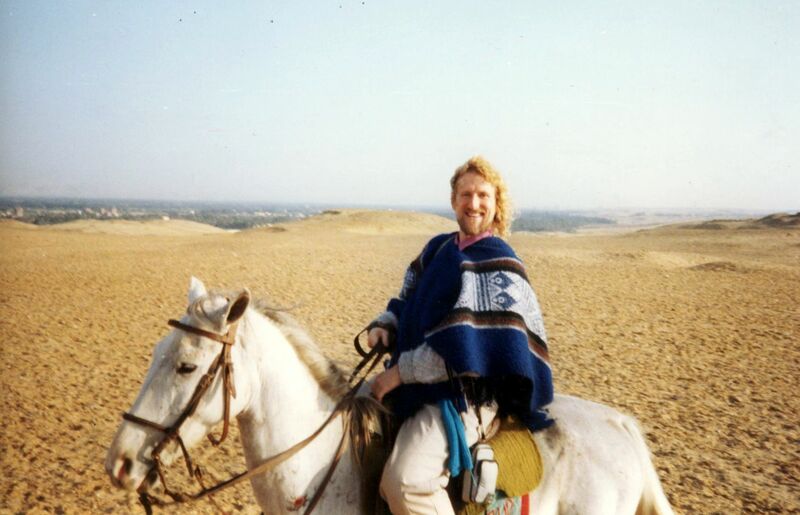 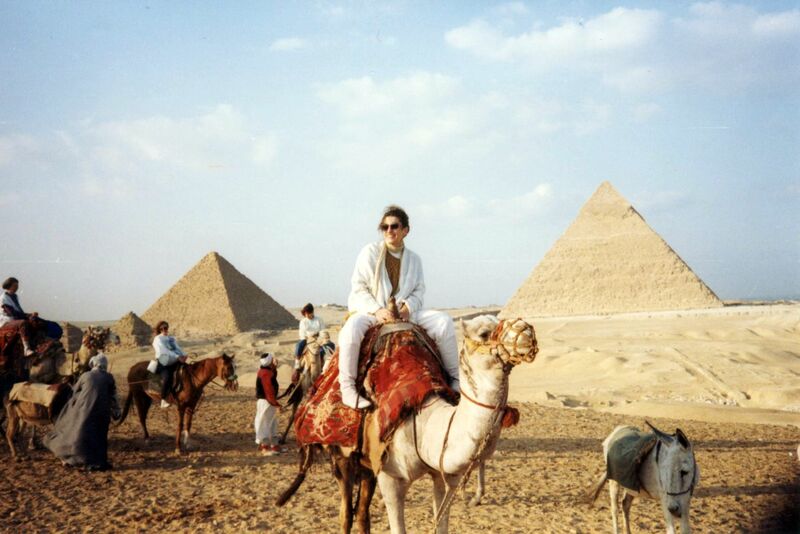 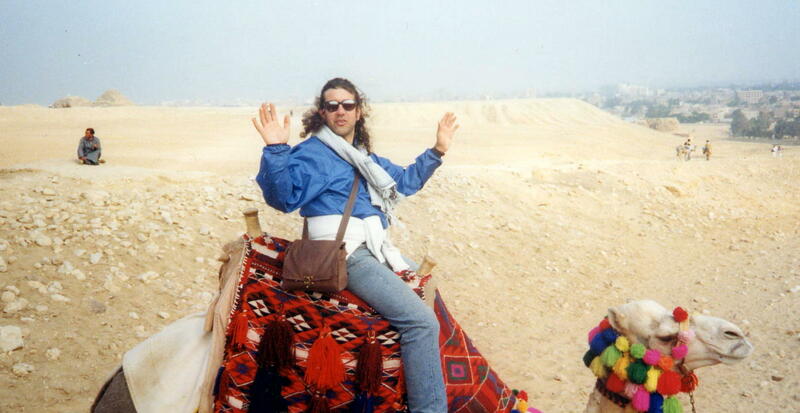 We took a wild ride to the Pyramids on camels and horses. 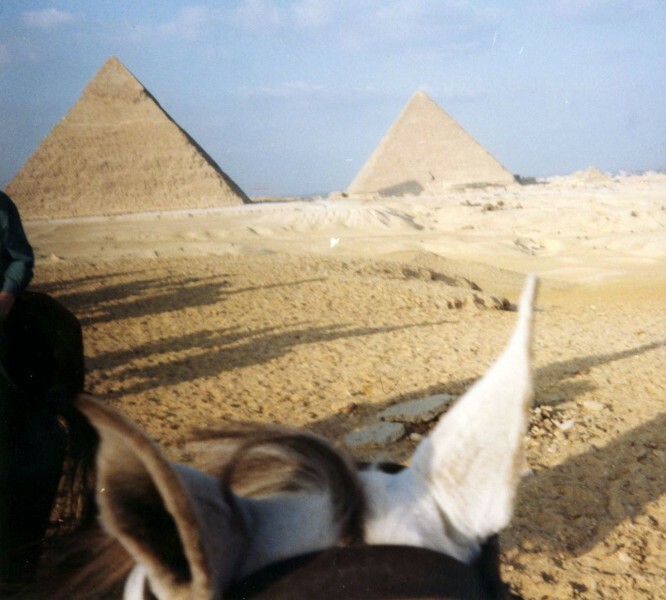 Unique views from a Horse Cam and a Camel Cam. 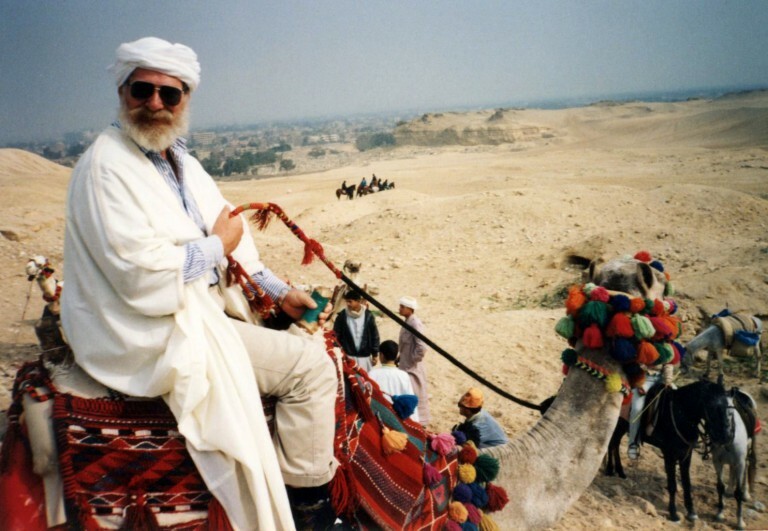 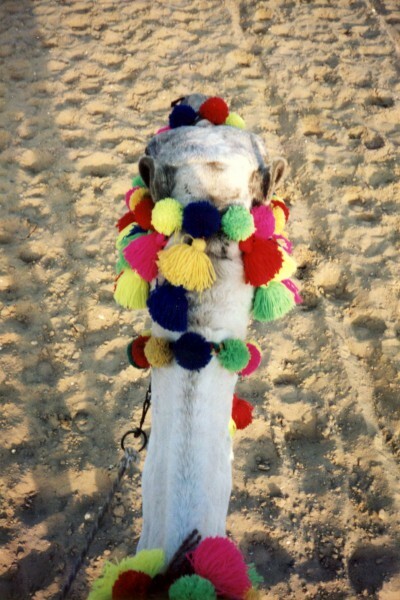 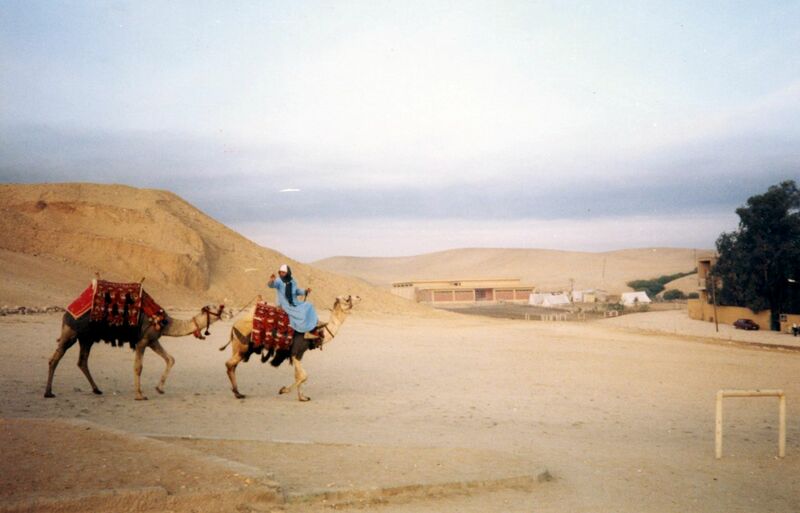 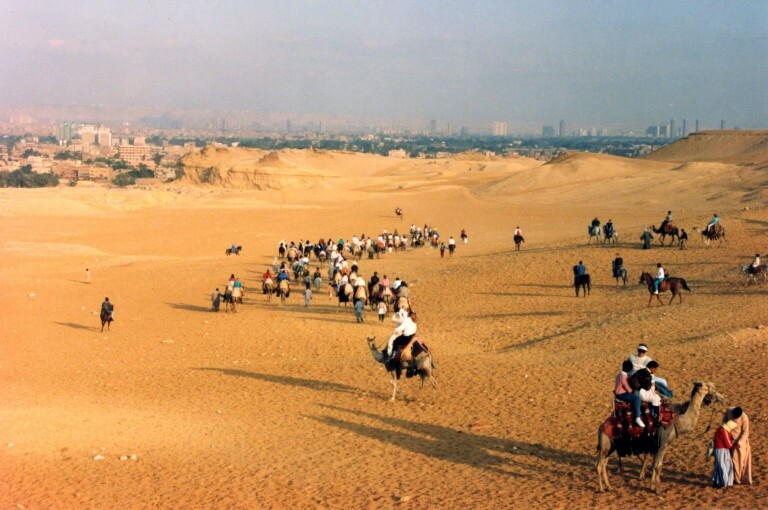 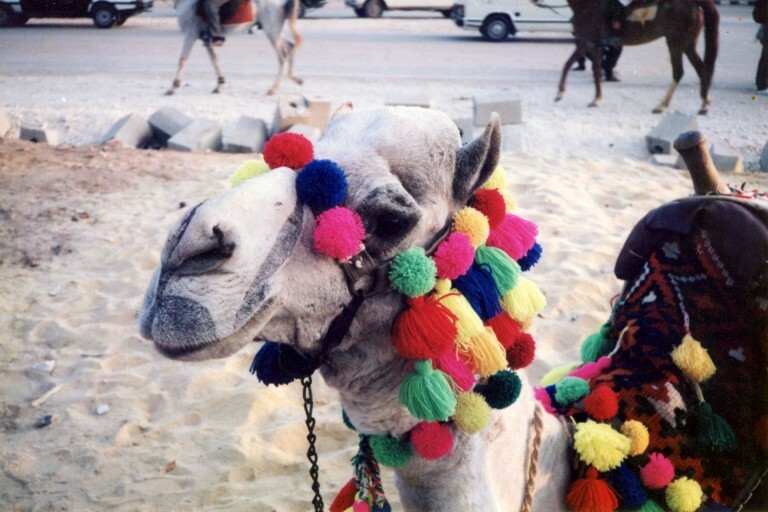 Comments Off on 1 Gate Egypt – 7 A Camel Caravan!